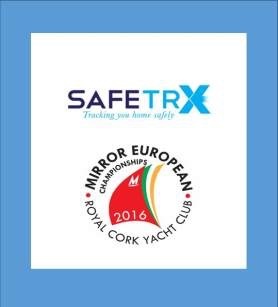 Not long now before the 2016 Mirror European Championships will be hosted by our club. 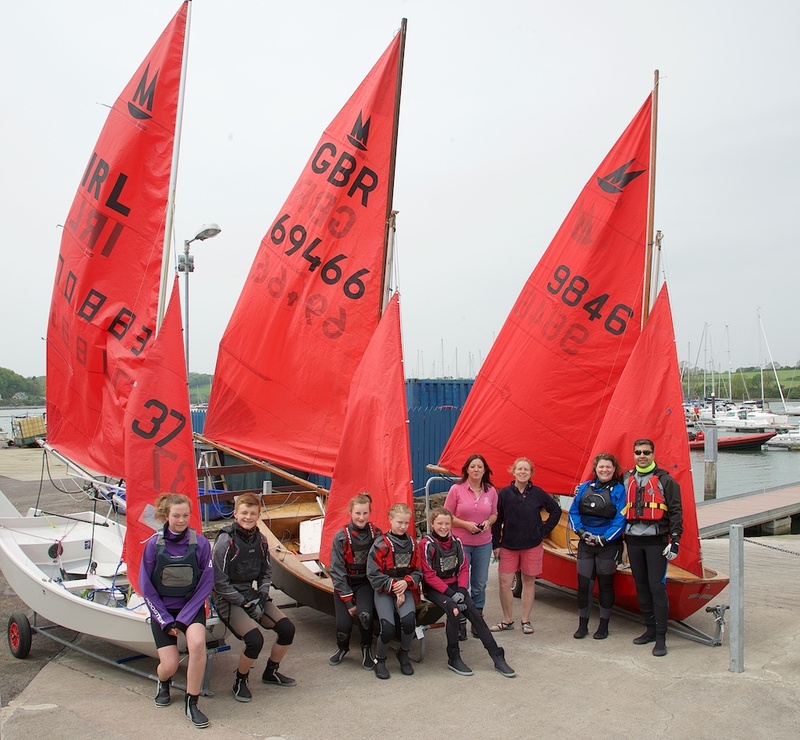 A biennial event, the profile of competitor will vary from a Mum or Dad sailing with their Son or Daughter to current competitive mirror sailors, to optimist , topper , laser or mixed dinghy sailors wishing to compete in this iconic two man dinghy. There are a number of members in the club who have mirror dinghies but are not in a position to compete themselves . On the flip side , there are a number of members who are very anxious to sail in the event and enjoy the atmosphere. To this end we would love to hear from both parties so that we can generate a strong local presence competing in the event. Anyone interested , could they please email Fiona Young (fiona.young@northsails.com) or Celine McGrath ( juniperhilluk@yahoo.co.uk) as soon as possible . The event is structured to be relaxed and will cater to the needs of all ages. We look forward to seeing as many as possible on the water. Oppies on the go again!